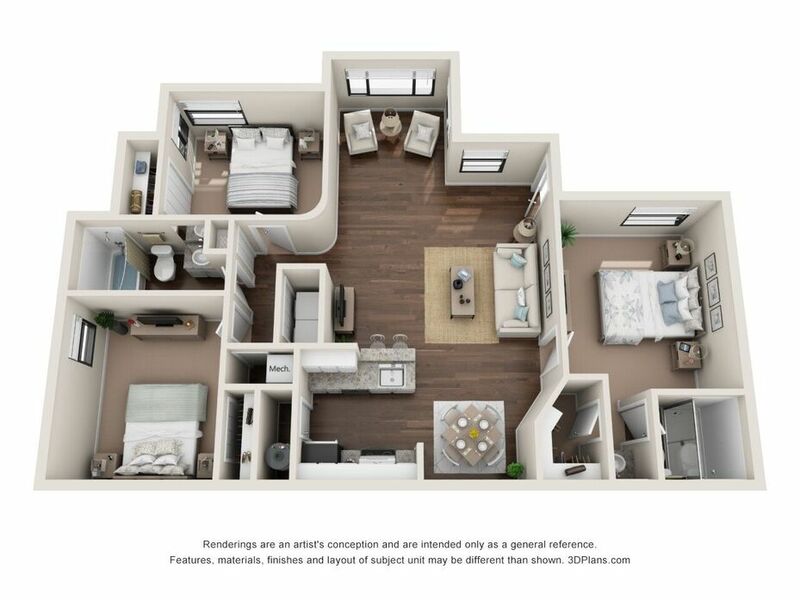 Rest in the welcoming atmosphere of your spacious apartment at Waverly Place, where you’ll find a generous layout that provides all the comfort you desire. 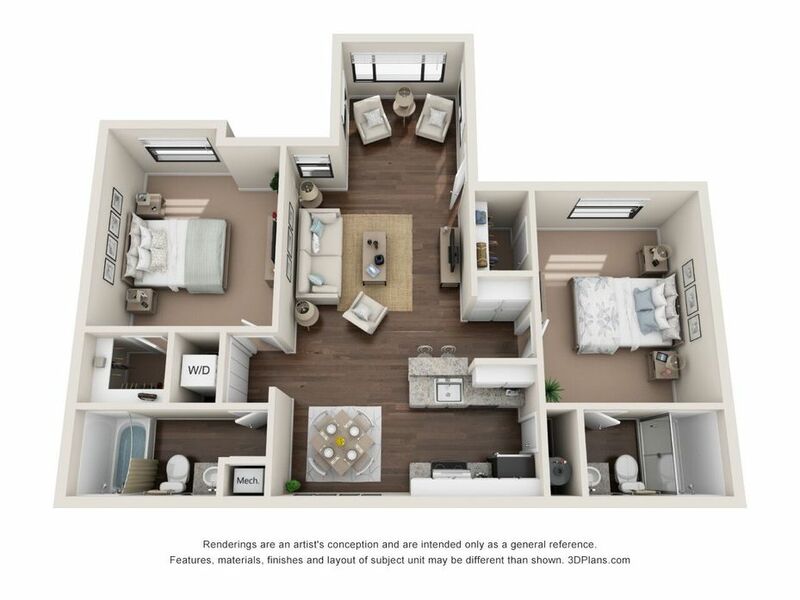 Inside each of the 1, 2 and 3 bedroom apartments, a separate sunroom offers a designated area to unwind. With an ample amount of counter and cabinet space, the updated kitchen in each model provides an excellent opportunity to perfect your cooking skills or host a dinner party with friends. While you’re kicking back in the expansive living room, you can take in the tropical landscaping of the community thanks to oversized picture windows. 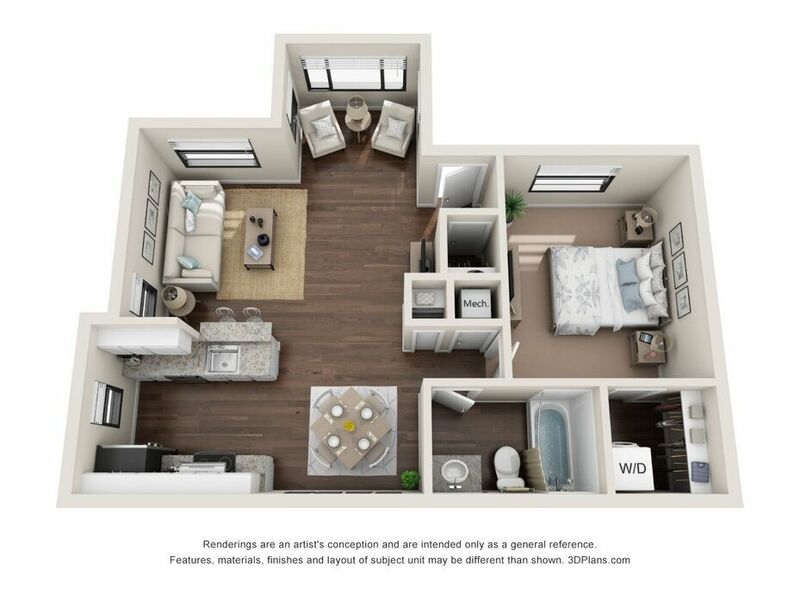 Stunning faux-wood flooring runs through the common areas in select models, adding an extra touch of contemporary luxury. In the bedrooms, enjoy the comfort of the extra space in your walk-in closet. Schedule a tour today, and discover your next home in Melbourne, FL.